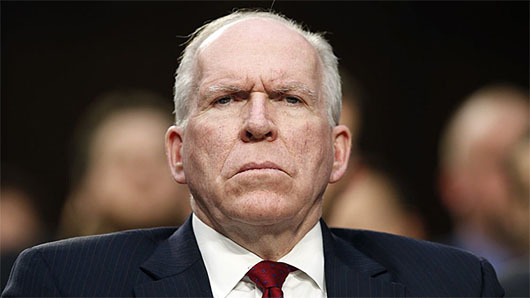 Former CIA Director John Brennan’s ongoing behavior is damaging U.S. national security and President Donald Trump “did the right thing” in revoking Brennan’s security clearance, a former intelligence official said. Former CIA Director John Brennan ‘has recently leveraged his status as a former high ranking official with access to highly sensitive information to make a series of unfounded and outrageous allegations,’ a White House statement on Aug. 15 said. Brennan, who is currently a contributor at MSNBC, called Trump’s comments at his summit with Russian President Vladimir Putin an act of “treason” and has alluded to unverified rumors that the Kremlin is blackmailing Trump.